My second book, Crystal Lore, Legends & Myths, is here and I’m so excited to share it with you! 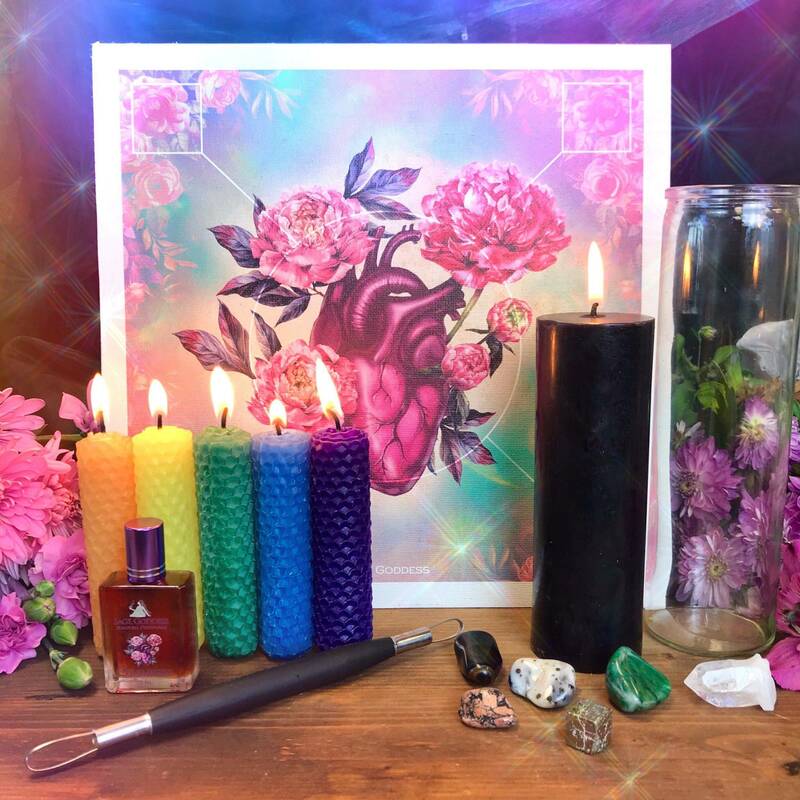 I’ve been working in the world of healing crystals for years, and having the chance to translate their magic into over 180 pages is a dream come true. In this book, I’ll lead you through fascinating history, tales, and legends of the world’s most powerful stones. A lot of research and love went into the making of this book and as a result, I’ve created one of the most comprehensive collections of stones from different cultures and ancient civilizations, including Lemuria, Sumeria, Eqypt, and Atlantis, to name a few. 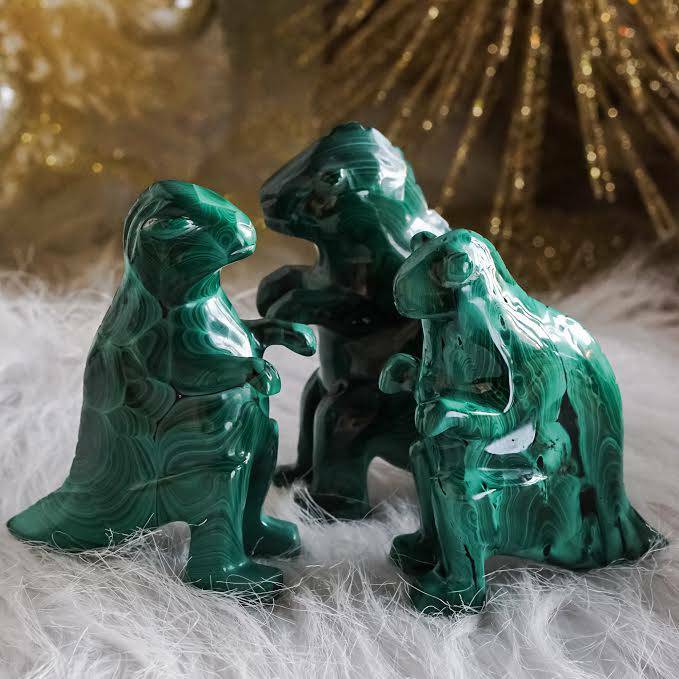 Not only will I teach you the fascinating stories of how gems and minerals were used to raise power, store wisdom and secret teachings, and give incredible healing, I’ll also give you the tools and knowledge to tap into the power of crystals yourself! Whenever I pick up a crystal, my heart is filled with awe and wonder. I hope this book is able to spark that same feeling within you – to encourage you to seek out your own truth and embark on your own healing journey. To purchase a signed copy of my book, click here. If you pre-ordered my book, please claim your free gifts here. If you enjoyed my book, please don’t forget to leave your review on Amazon, Barnes and Noble or other online retailers. 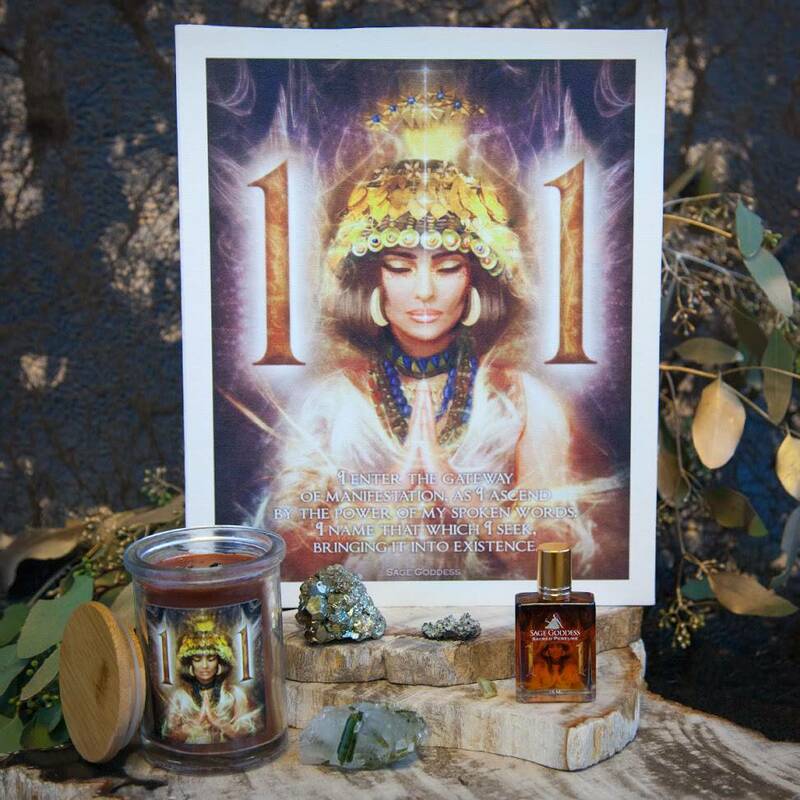 To access the power of crystals, you must know their stories. 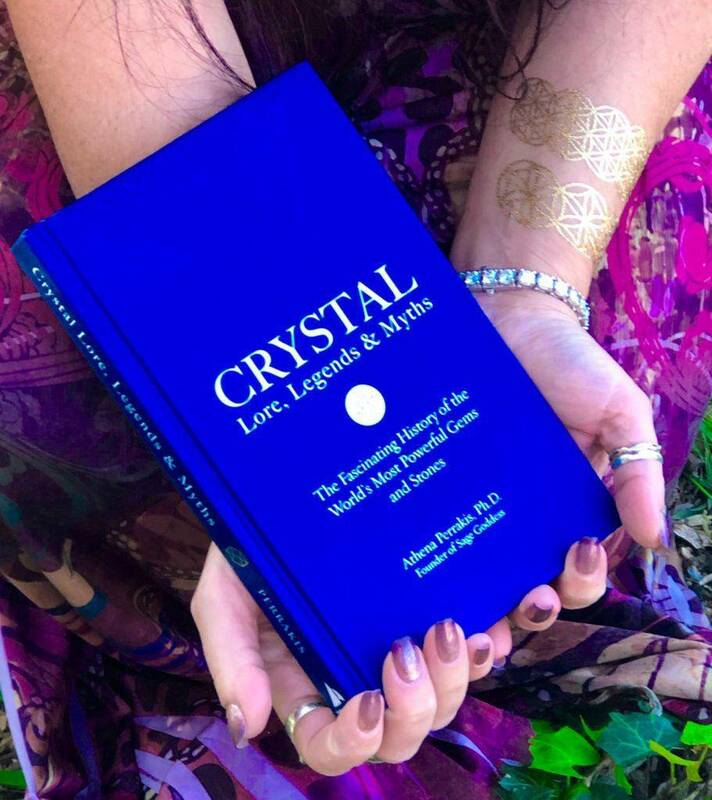 Crystal Lore, Legends & Myths presents these fascinating histories and legends of the world’s crystals.